Looking for a dental office where you don't have to worry if you're receiving the best dental care, or if your dentist is putting your best interests first? Whether you are new to the Centennial area or simply searching for a new dentist, Ridgeview Dental is the right choice for you! 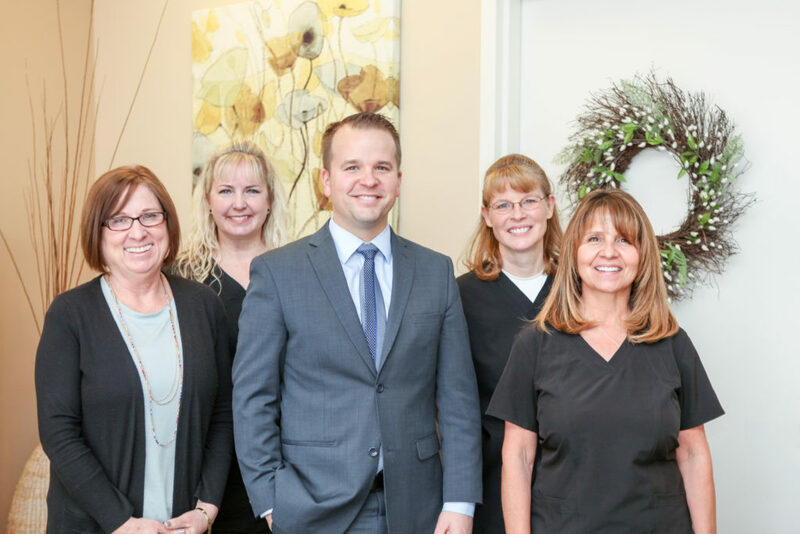 Dr. Bassett and his dental team put your oral health and wellness first by offering state-of-the-art dental care and convenient appointment times. Conveniently located to serve our patients from Aurora, Park Borough, The Farm, Englewood, Highlands Ranch and Smoky Hill, we are your local Arapahoe County, CO dentist. If you’re looking for a new dentist in the Centennial area, call Ridgeview Dental today!